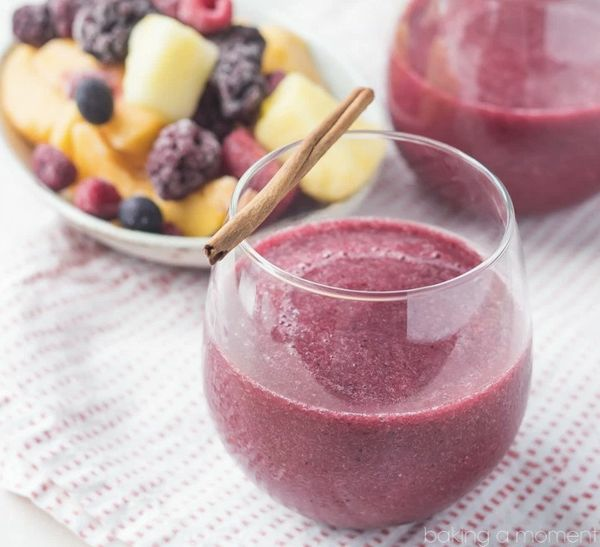 10 Wine Slushie Recipes That Are Awesome! 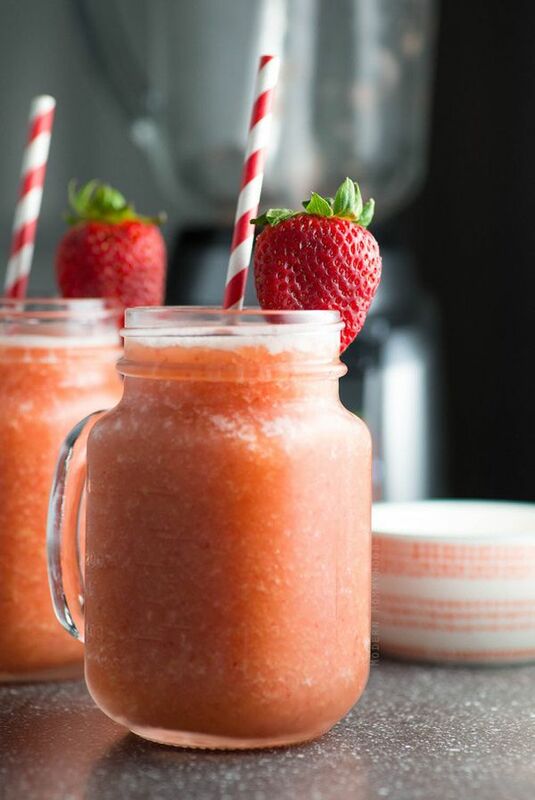 Nothing says summer like a frozen beverage in hand. 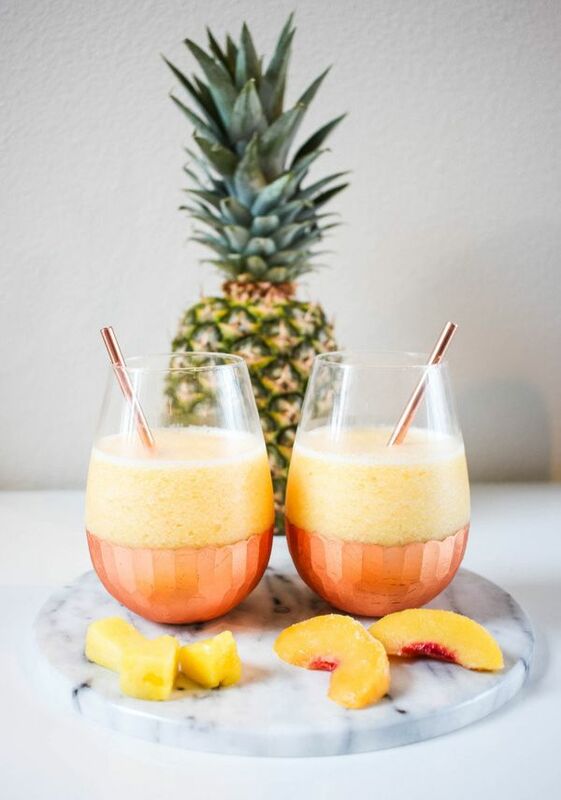 This summer, that frozen beverage should also mean a glass of wine because there’s no reason you should have to pick between the two. 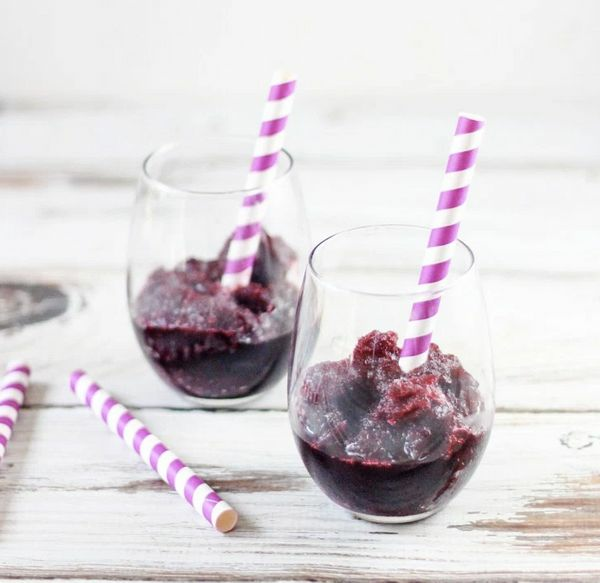 It’s time to embrace the wine slushie. 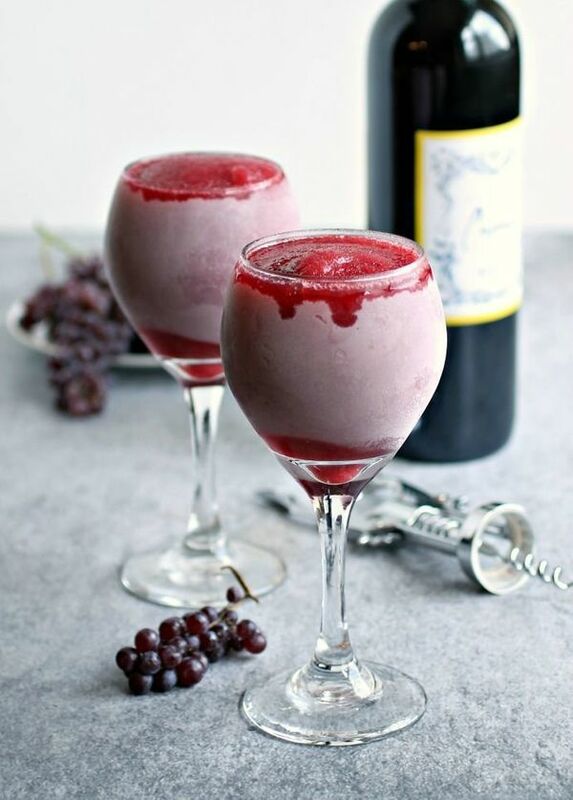 Wine slushies blend up a glass (or bottle) of wine into a frozen drink that will refresh and relax you at the end of a summer day. 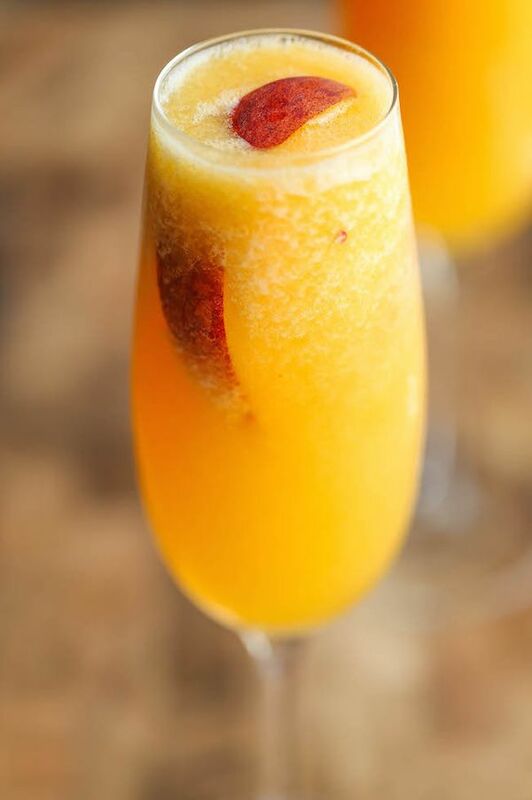 Sometimes, fruit is also blended into the mix think frozen sangria. 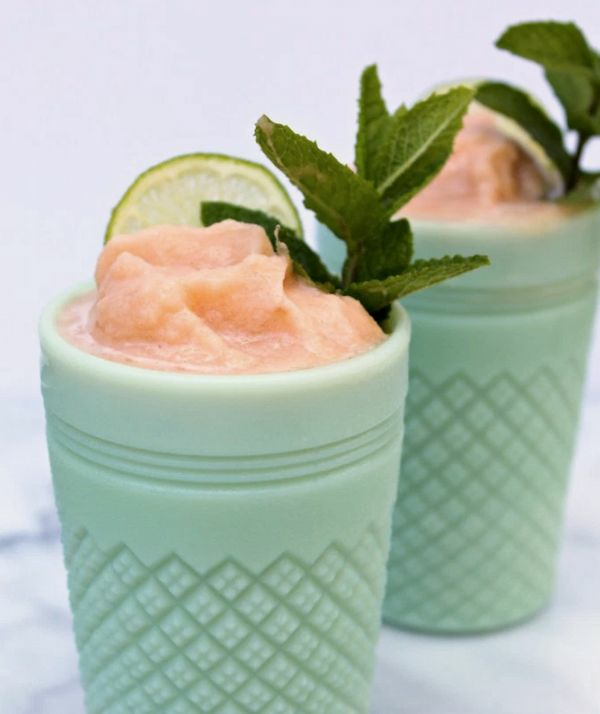 And sometimes, these frozen drinks get a little kick from something a little stronger, like limoncello. 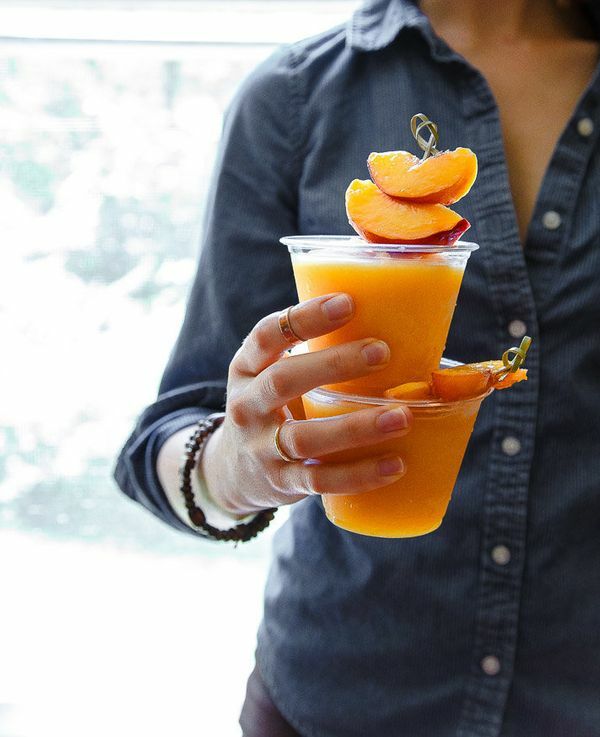 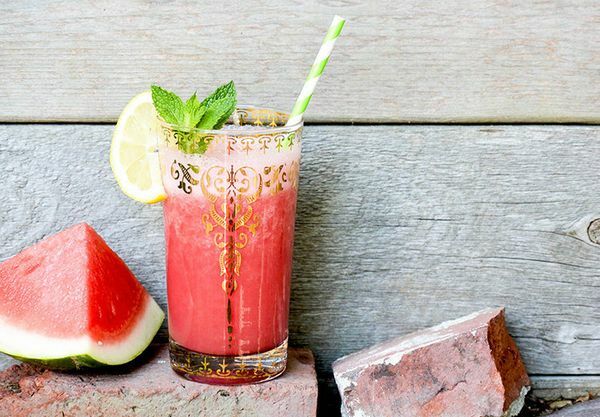 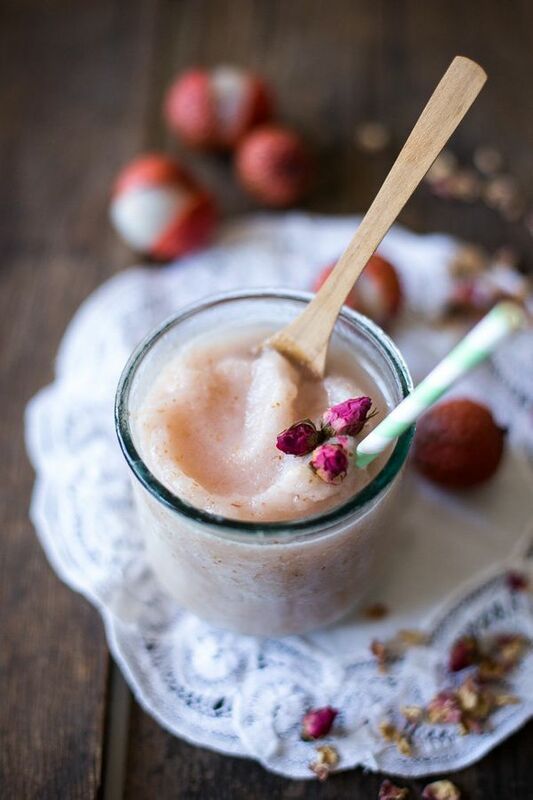 Here are the recipes you need to embrace the wine slushie trend.